History is full of famous piano players in all musical genres. 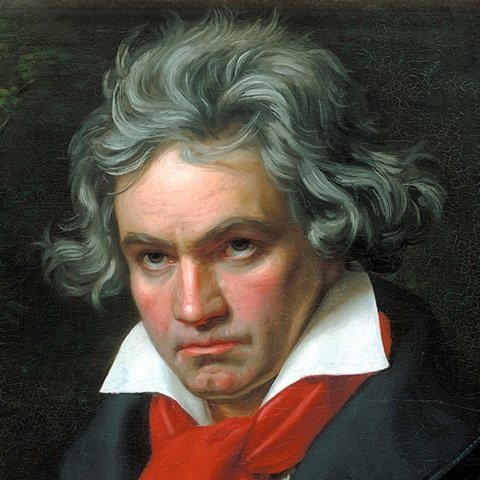 This article focuses on the most famous and innovative piano players in classical music history. They are the “Big 5,” those who had the most significant impact on piano playing. 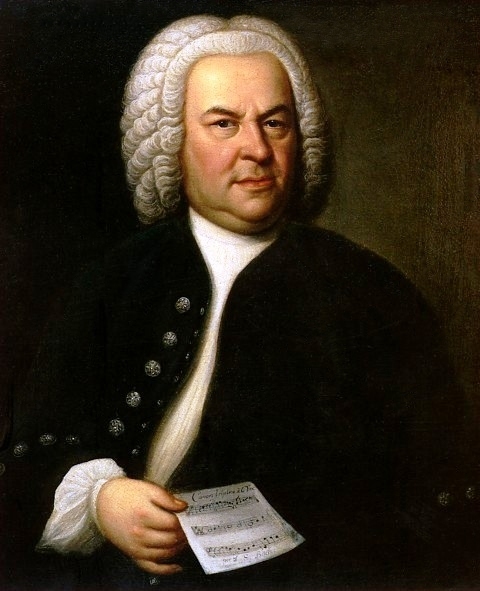 Johann Sebastian Bach (1685–1750): Technically speaking, J.S. Bach was not actually a pianist. He was first and foremost an organist, as well as a harpsichordist. However, Bach did play several early pianos built by Gottfried Silbermann, who studied early piano (“hammer harpsichord”) designs by the piano’s inventor, Bartolomeo Cristofori (see Who Invented the Piano?). Bach did not like Silbermann’s first piano making efforts of the early 1730s, though he went on to give his later pianos his wholehearted approval. Bach’s genius was so comprehensive that he was able to improvise six-voiced fugues (see How to Learn a Fugue)! 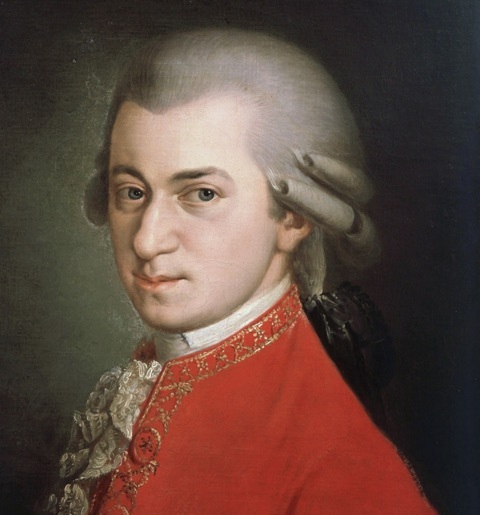 Wolfgang Amadeus Mozart (1756–1791): Nicknamed “Wolfgangerl” in his youth, Mozart began touring as a piano prodigy at age six, performing at courts throughout Europe. He even visited J.S. Bach’s son Johann Christian Bach in London in 1764. His father Leopold was one of history’s most important music teachers, and he wrote a treatise on violin playing that is still studied today. Mozart’s sister Maria Anna (called “Nannerl”) was also a piano prodigy. As a boy, Mozart once heard a performance of Allegri’s Miserere at the Sistine Chapel and wrote out the entire composition from memory! 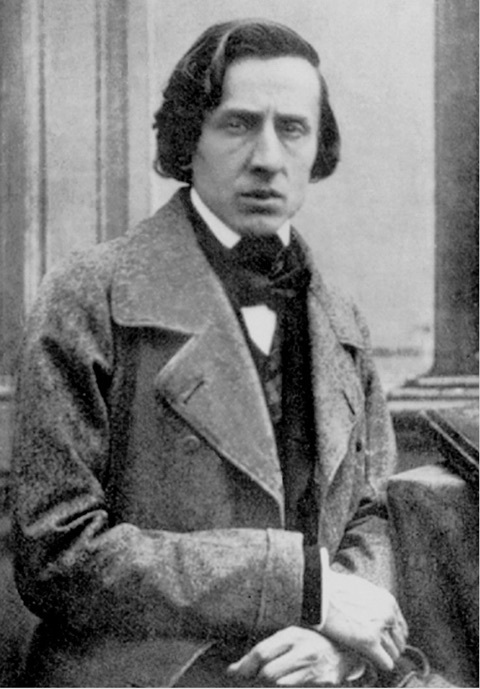 Frédéric Chopin (1810–1849): Hardly another pianist-composer has revolutionized the piano’s capabilities than Chopin. The first major composer to concentrate (virtually) exclusively on the piano, Chopin, with his perfectly supple mechanism and ever-singing line, wrote compositions as beautiful as they are difficult, with never a superfluous note. His music is the Romantic essence of nobility and elegance. As a pianist, Chopin performed only infrequently beyond his years as a child prodigy, and then only to tiny audiences in Parisian salons. 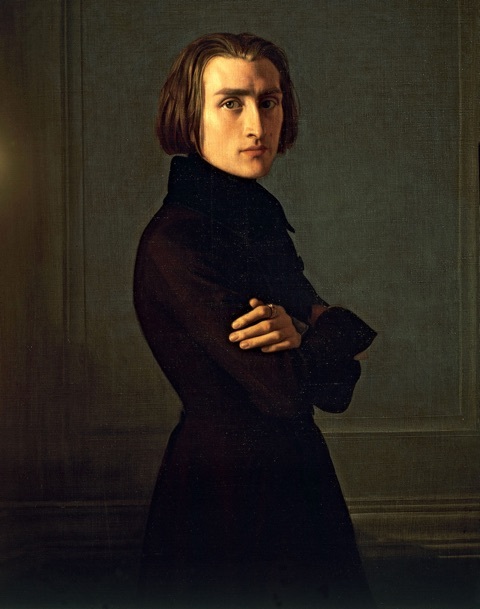 Franz Liszt (1811–1886): Their famous friendship notwithstanding, Liszt was in many ways the antithesis of Chopin. The inventor of the piano recital, Liszt went on to revolutionize piano playing with unheard-of difficulties, inspired Lisztomania throughout Europe, eventually retired from public performing and later received a series of minor orders of the Catholic church, stopping just short of entering the priesthood. He was an exhibitionist performer who left some 1200 compositions, ranging from near-unplayable (and even trashy) showstoppers to experiments the led to atonality. Amongst the many famous piano players throughout history, these are the ones who have collectively defined what the piano and ten fingers are capable of. All future composers have happily and openly given credit to these great masters.